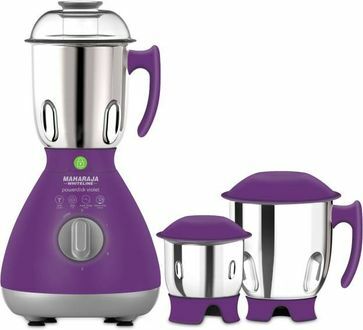 Maharaja Whiteline has been revolutionising the kitchen experience of home cooks steadily over its run in the Indian home appliances market. Another revolutionary product in its array is the Whiteline 750W Mixer. 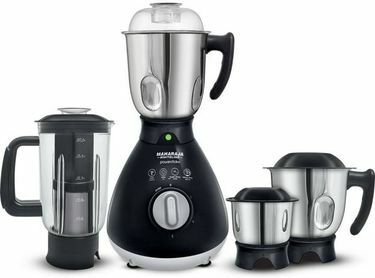 This efficient kitchen-aid can be purchased at the lowest price. Its primary function is to grind spices and mix to form a paste. 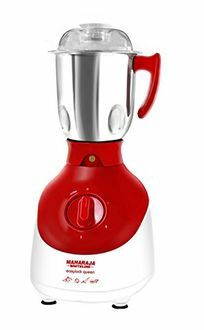 One can find impressive features in this product range such as - Easy locking to prevent spilling, ease of use through sturdy handles & thumb-rests, multiple jars to allow dry & liquid grinding along with automatic shut down. Furthermore, the Whiteline Mixer range comes with a reasonable two years warranty. 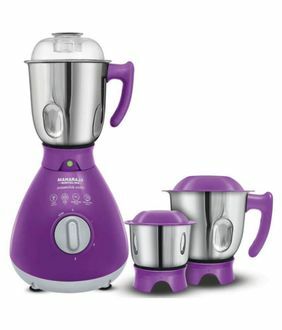 The price list of the 11 Whiteline 750W Mixers have been updated on our website on 23rd April 2019. 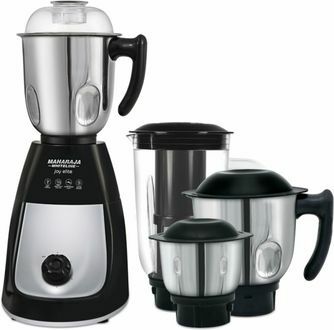 Users must browse through the listed down mixers carefully before deciding to buy one. 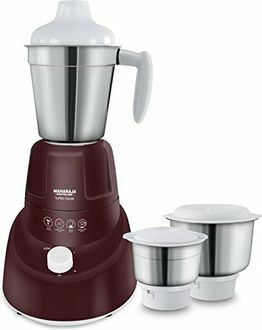 A handy kitchen tool in every Indian kitchen is the Mixer, and with this thought in mind, Maharaja Whiteline Company introduces its range of sturdy 750W mixers which can do both grinding and mixing. Users can get one delivered to their doorsteps all over India through online shopping websites such as eBay, Flipkart, Shopclues, and others. They will provide best deals at competitive prices. 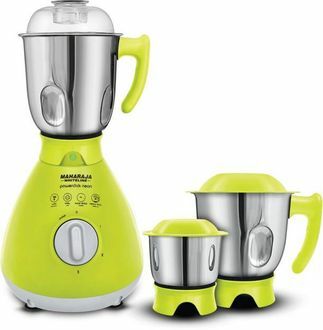 Buyers can choose between the number of grinding jars they require and other materials used in the mixers such as the handles, blades and other related machinery.